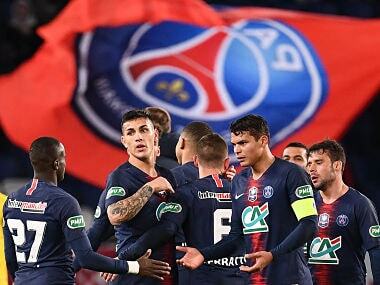 Paris: Half of the French Ligue 1 matches have been postponed for the second consecutive week because of heavy demand for police and security personnel amid ongoing protests and the threat of more terror attacks. Runaway leaders Paris Saint-Germain's game at Dijon was the latest to be delayed. Marseille will miss a second consecutive league encounter after their weekend fixture with Bordeaux was postponed by league chiefs on Thursday at the request of police. Three other league games – Nantes v Montpellier, Guingamp v Rennes and Amiens v Angers – have been postponed. Nice's game against Saint-Etienne was moved to Sunday having originally been postponed and Caen v Toulouse to Tuesday. 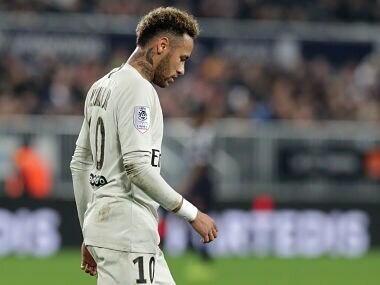 "All the other postponed fixtures will be rescheduled at a later date," said a statement by the French Professional League (LFP). Marseille's match with Saint-Etienne was among several also postponed last weekeend due to security concerns linked to the France-wide "yellow vests" movement. Authorities are expecting more anti-government demonstrations this weekend, which, combined with other "demands for police and security services elsewhere", according to the LFP, has left a shortfall in the numbers of available officers for league encounters. 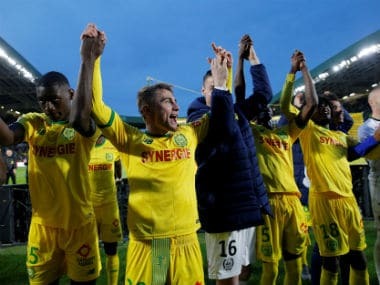 Last week six league encounters were postponed amid mass demonstrations in France aimed at the government of President Emmanuel Macron. They were all rescheduled, to be played on 15-16 January. Although more protests are expected this weekend, France is also on edge following a shooting in Strasbourg in which three people died. The 29-year-old suspect on France's terror watchlist is still at large. The victims of the attack will be honoured by a minute's silence at all remaining league fixtures this weekend. Marseille are in action on Thursday when they host Apollon Limassol in the group stage of the Europa League.